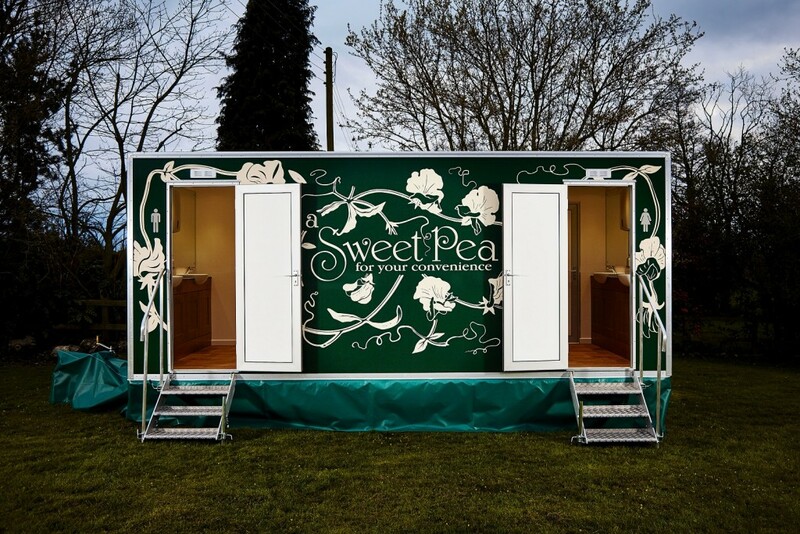 If you are planning an outdoor wedding or special event in the North of England, our luxury loos are just what you are looking for. Bringing home comforts to your special day, our loos offer privacy and hygiene for you and your guests – allowing you to enjoy every element of your wedding or event. We will deliver in advance of your special day and will collect to suit you – all you have to do is enjoy your special day! Read more about us here, check out some lovely pictures of our luxury loos or contact us to book yours now or if you’d like to ask any more questions.